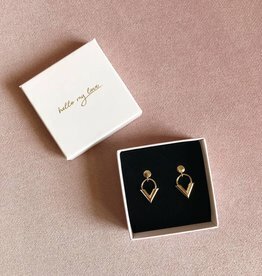 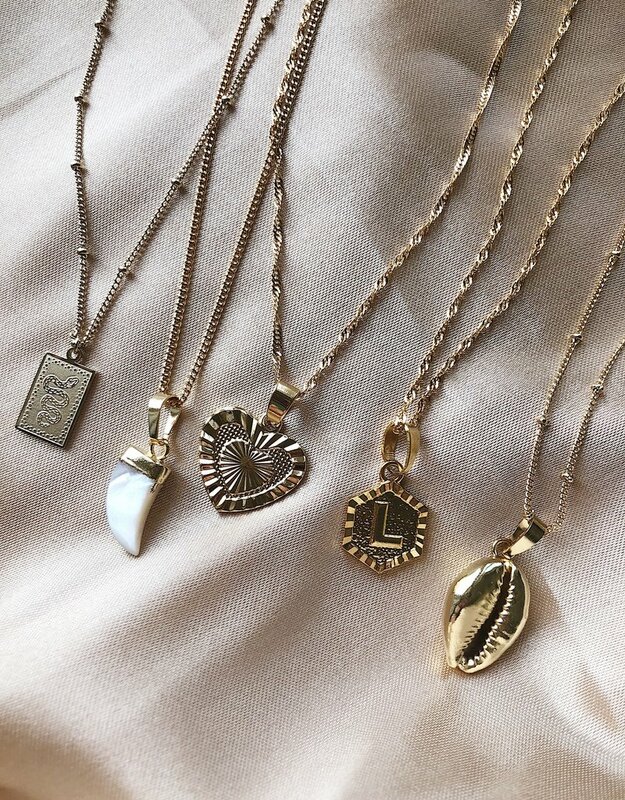 We heart this! 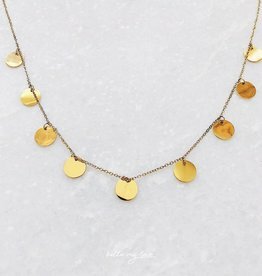 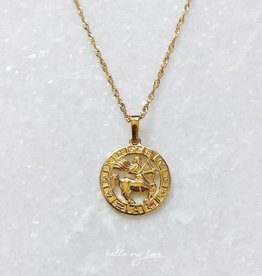 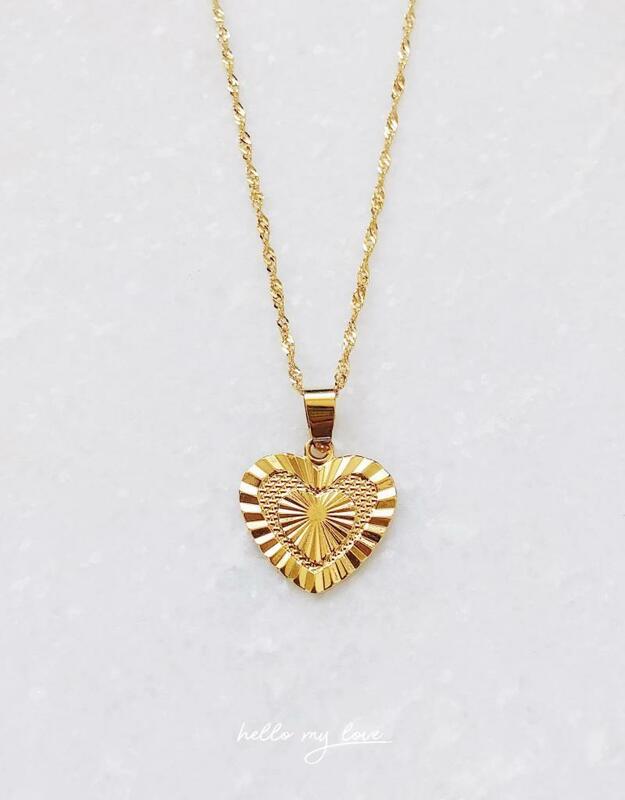 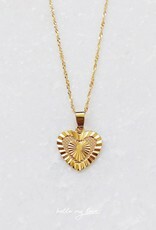 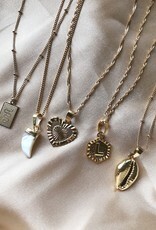 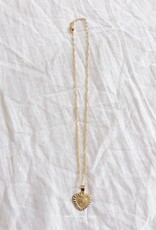 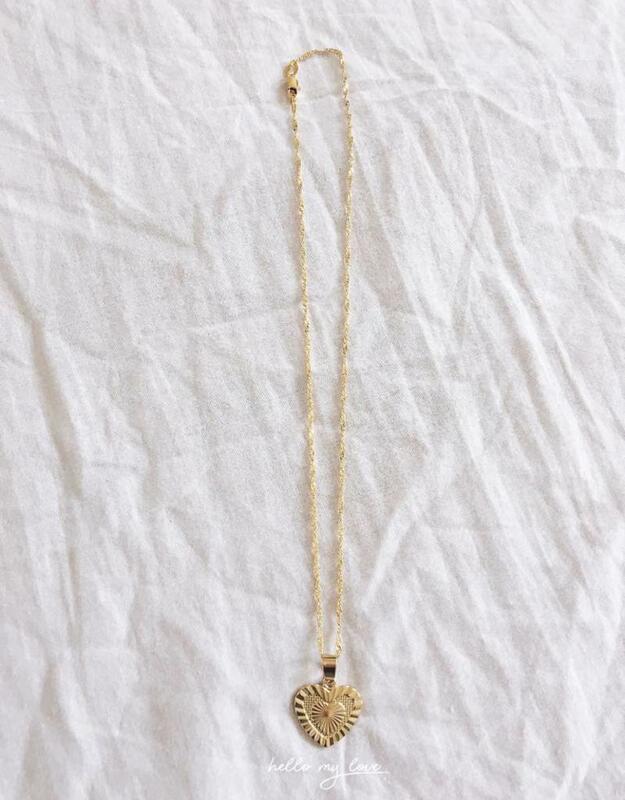 This vintage golden necklace with a heart shaped pendant is perfect for layering up with other gold necklaces. 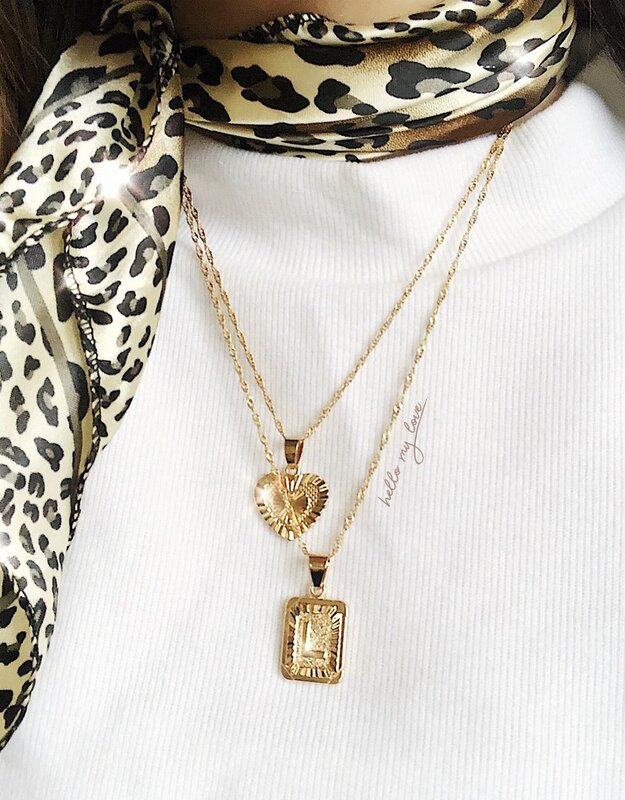 Style with our All That Glitters Mesh Top for an effortless but stylish look.